Why go solar? 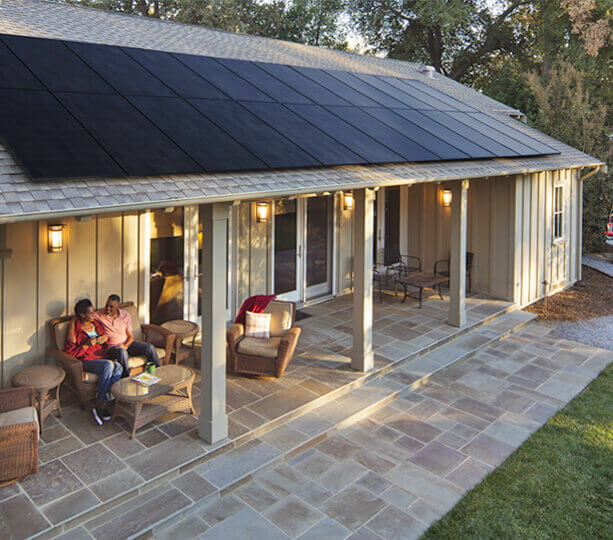 From adding value to your home or business to cutting or even completely eliminating your utility bills and lowering your energy costs, the benefits of solar are many. The Many Benefits of Solar. A solar electric system properly installed by a skilled contractor can drastically reduce or even eliminate your PG&E bills altogether. For most consumers, it's a low risk investment with some very high returns and more affordable than ever. From adding value to your home or business to offering you energy independence or even getting paid for the electricity you generate, the benefits of solar are many. But going solar is a big decision for anyone, no matter how many advantages there may be. Whether you are choosing renewable energy as a smart financial investment or you are more concerned about the environment and doing something good for the planet, you'll still need to weigh all of the pros and cons of solar and make your choice based on what feels right for your individual situation. After all, there are so many things out of our control in this world, but solar and the way you power your life, is at least one thing you can control yourself. Solar is clean, green, unlimited and the fastest growing energy resource in our world. The environmental benefits of going solar are abundant including reducing air pollution, cutting the need for more fossil fuel power, combating greenhouse gases and decreasing your carbon footprint on earth. You can power your home or business with pure sunshine, cut your costs and feel a little better about your part in mending the environment and even your local community. Using solar power is a tangible way for homeowners or business owners to generate energy that is environmentally safe and rewarding both financially, and emotionally. The idea of owning your own energy as opposed to renting it, is one of the most appealing ideas to consumers looking to go solar right now. When you install solar, you gain freedom from the utility company (in our case that would be PG&E), and full control of your energy future. With solar, your home or business can become fully energy self-suficient. Every hour of every day, the sun above you radiates more energy onto the earth's surface than the human population can use in an entire year. The sheer abundance of that type of power available from the sun is mind-boggling when you really sit down and think about it. And thanks to the generous incentives and tax credits available as well as innovative financing solutions, the idea of energy independence has morphed into an affordable reality! Going solar is helping to make America as a whole, an energy independent nation. when you decide to make the switch to solar power! Solar is a natural resource. Solar power is low maintenance. Solar power has zero greenhouse gases. Solar offers decentralization of power.  Solar power is a reliable, smart investment for your life.